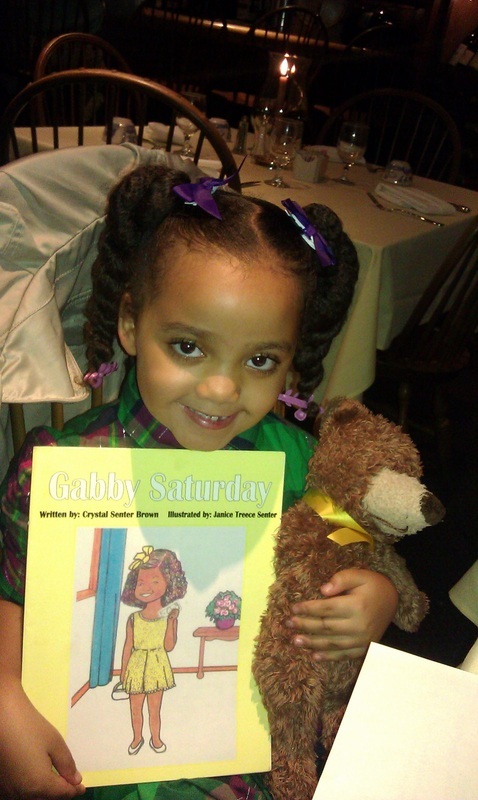 Click here to send a message to gabby! 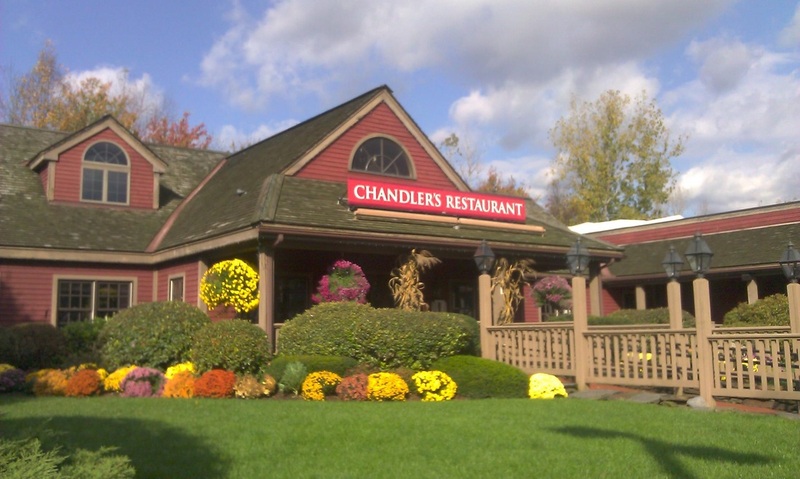 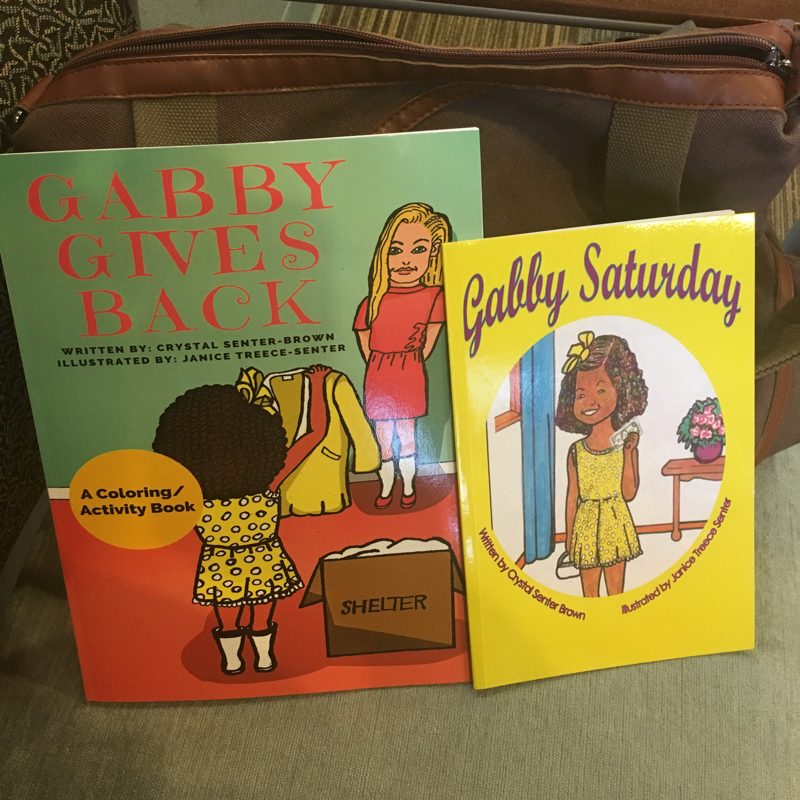 Daddy is taking Gabby on a new adventure- to volunteer AT "Maggie's Place"- a homeless shelter and soup kitchen in the fictional town of Blue, Virginia! 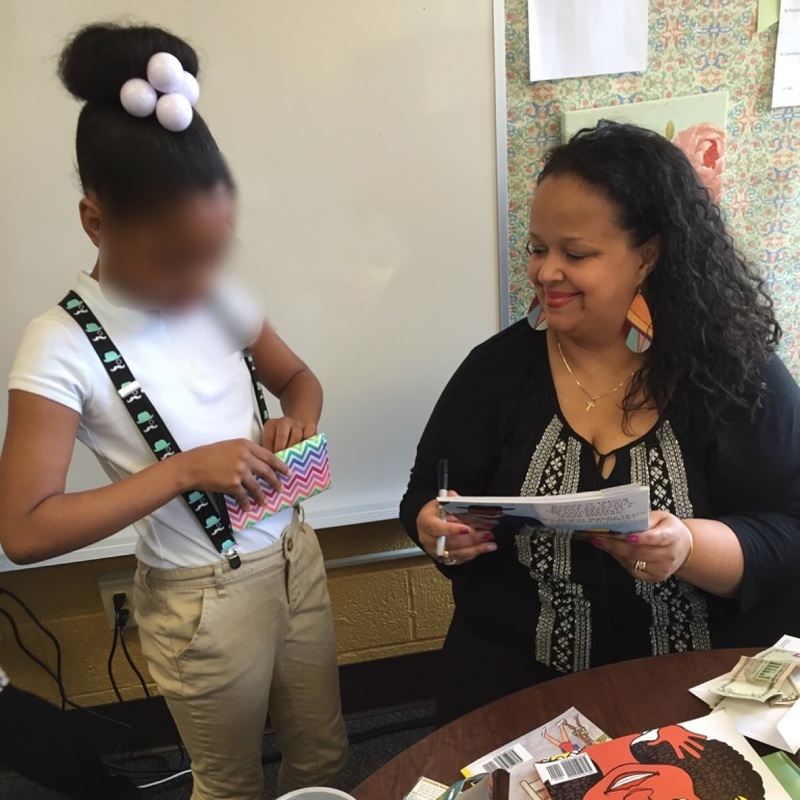 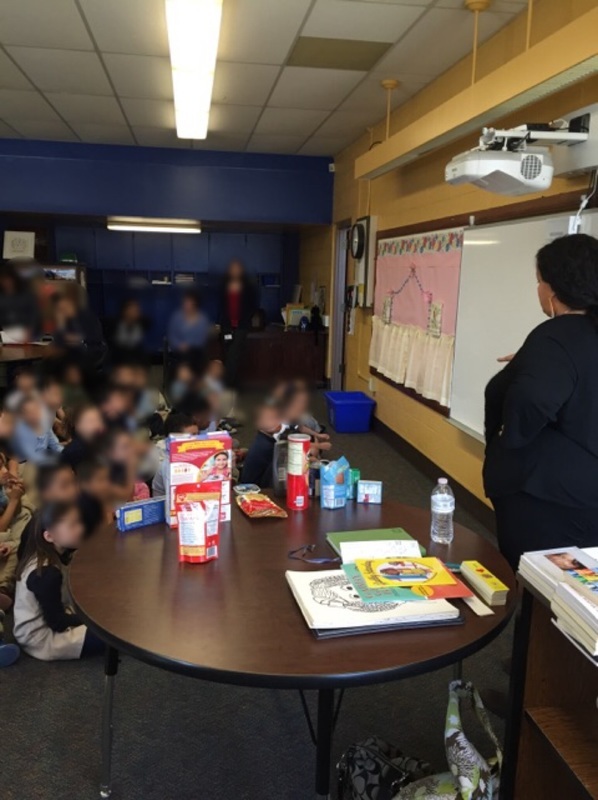 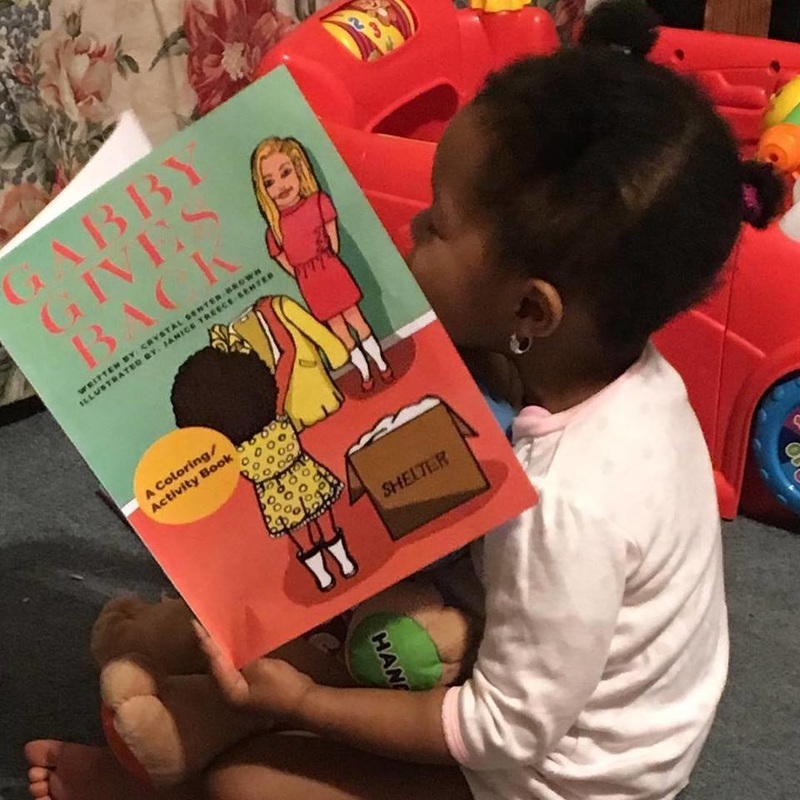 While she is there, she learns an important lesson on how to help those in need. 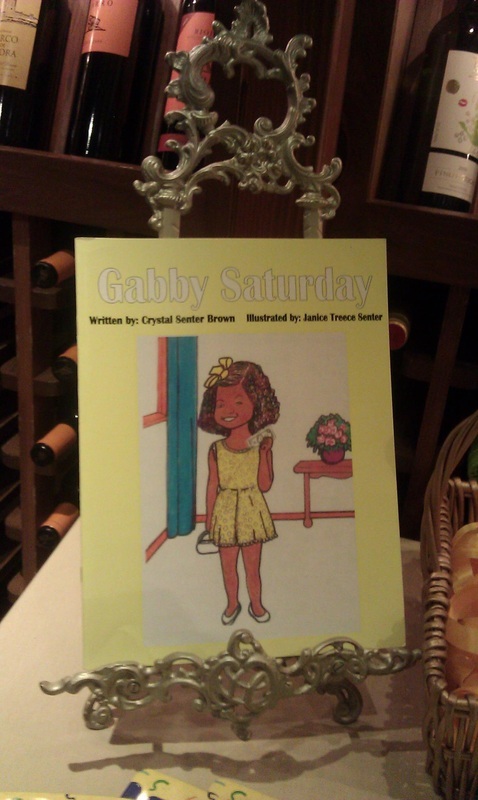 It's Saturday, do you know what that means? 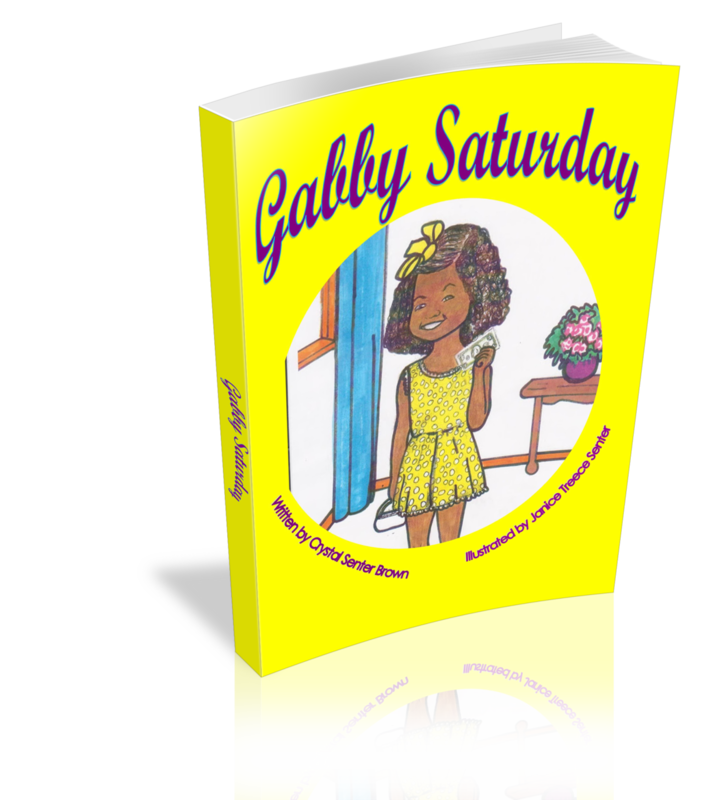 It means Gabby gets to wear her yellow dress and put away her jeans! Gabby's mama is taking her on an adventure...to the local science museum! 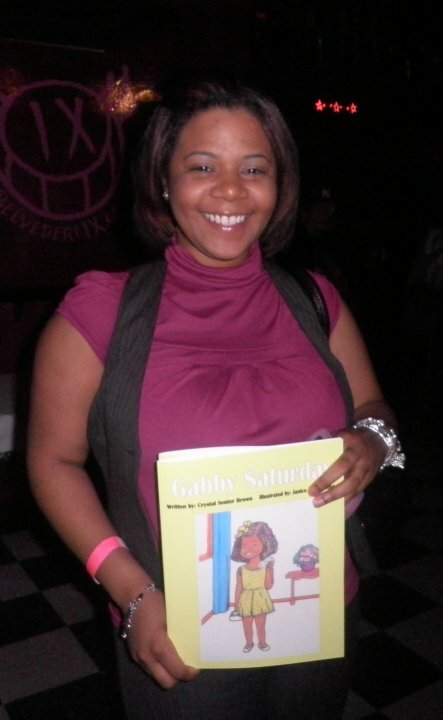 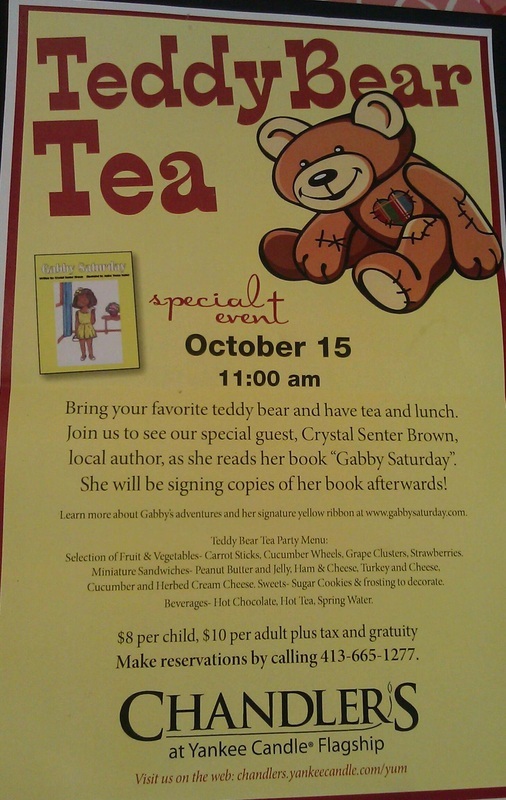 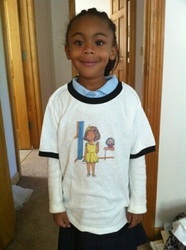 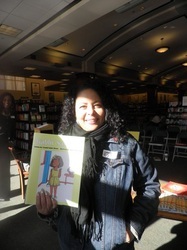 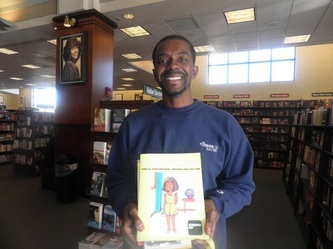 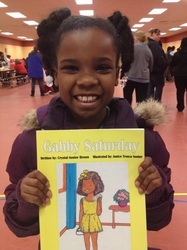 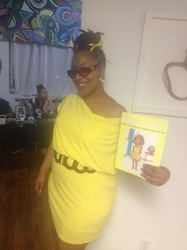 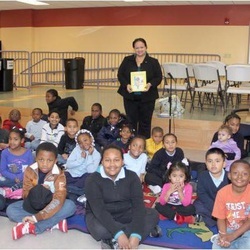 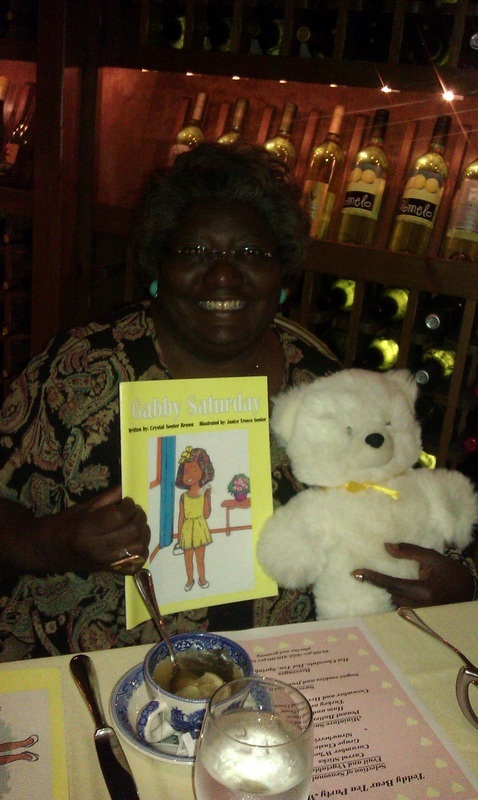 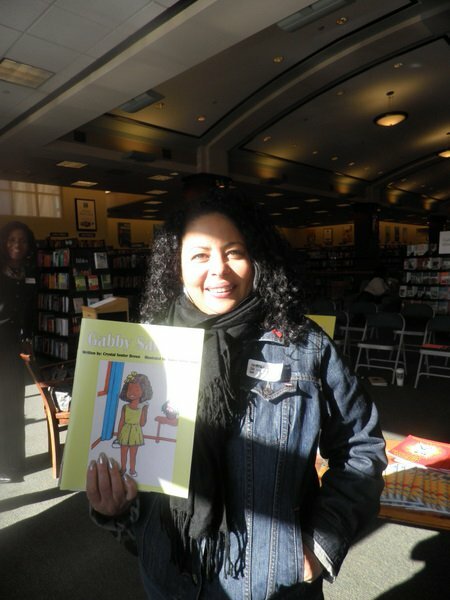 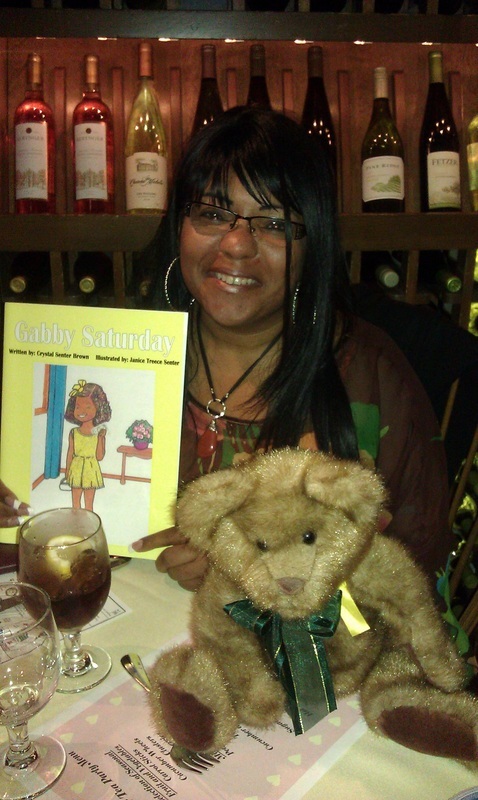 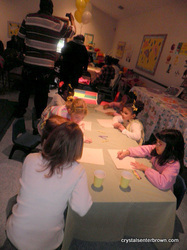 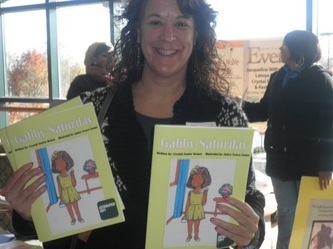 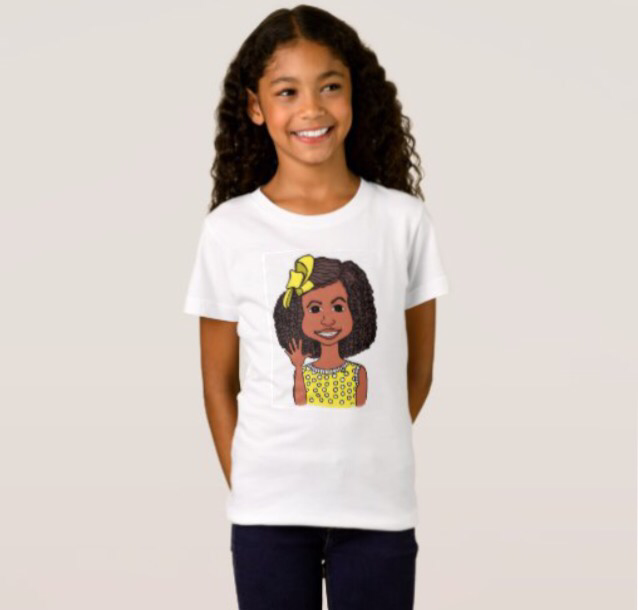 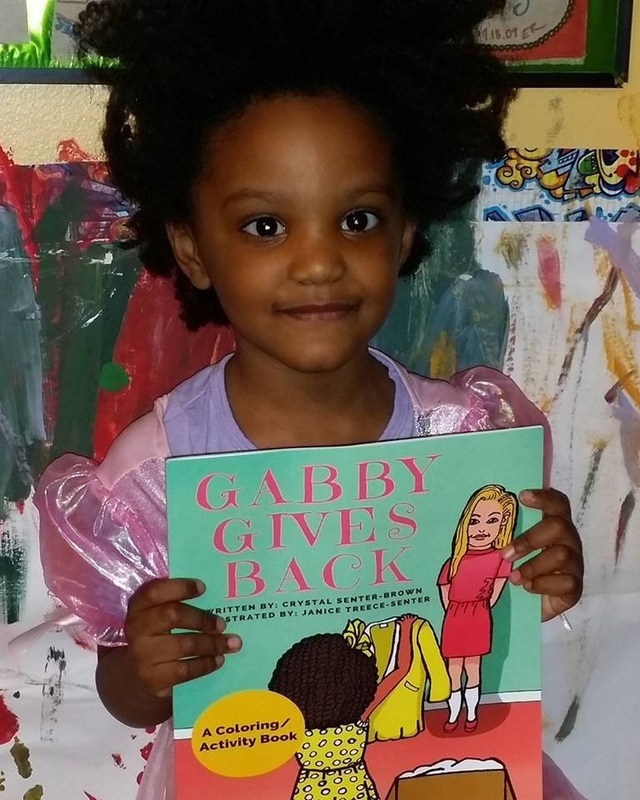 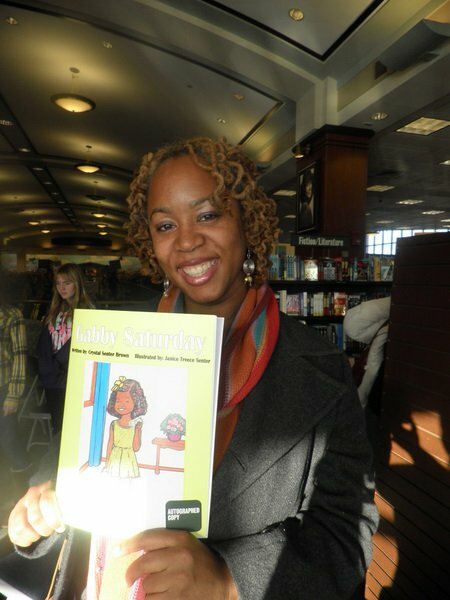 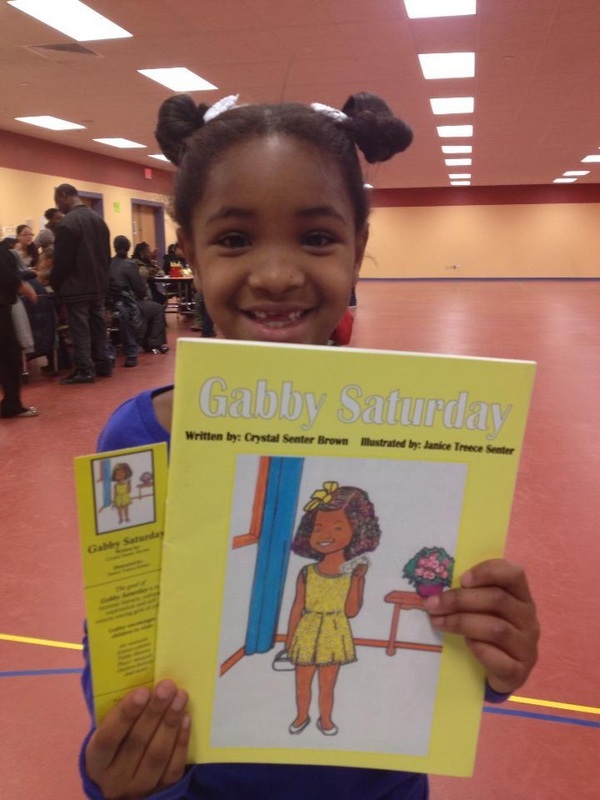 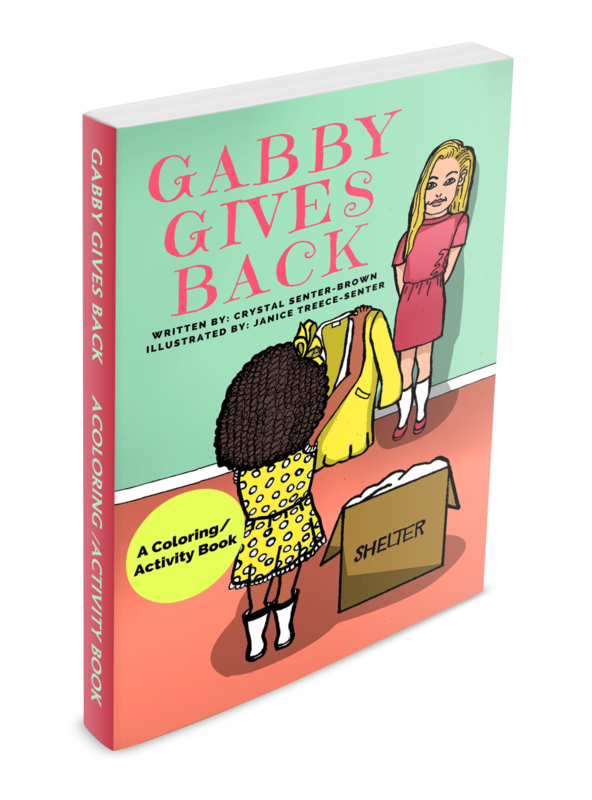 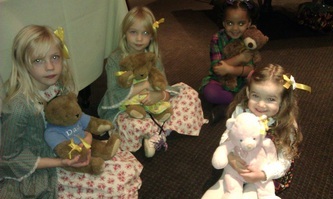 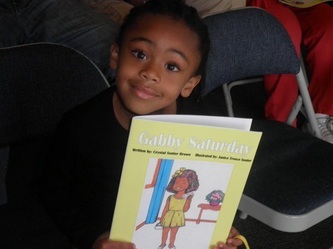 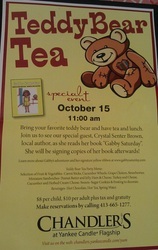 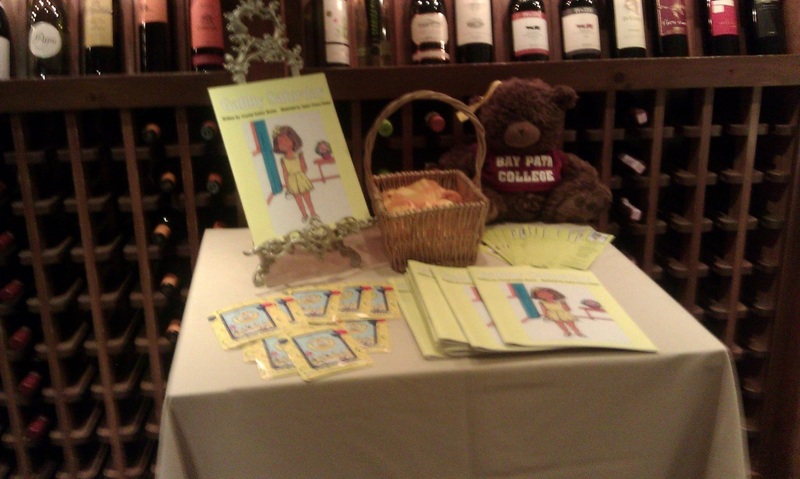 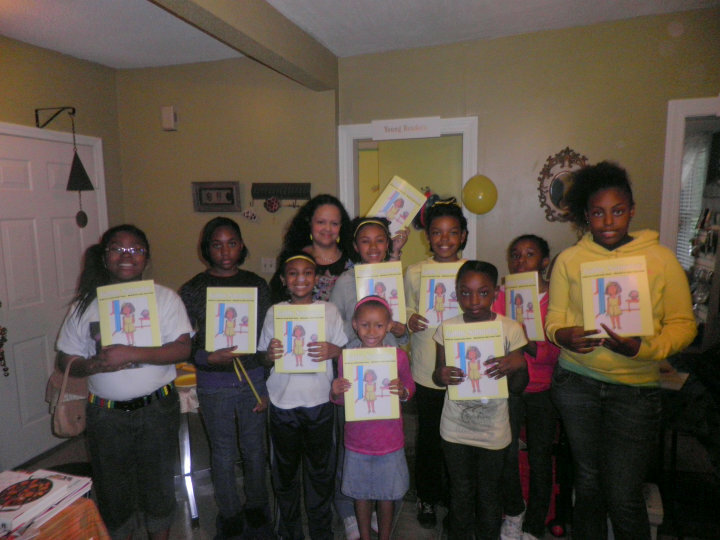 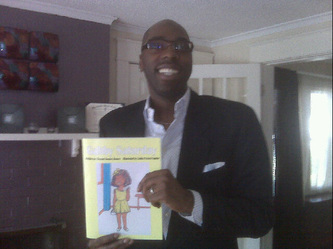 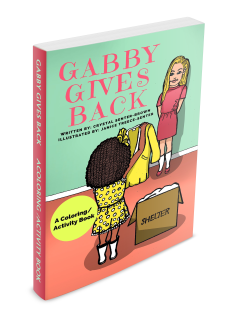 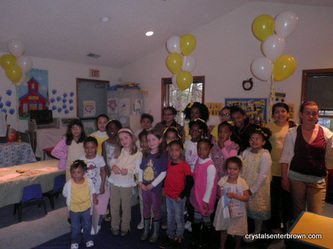 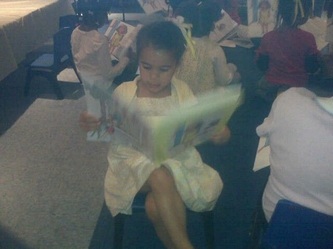 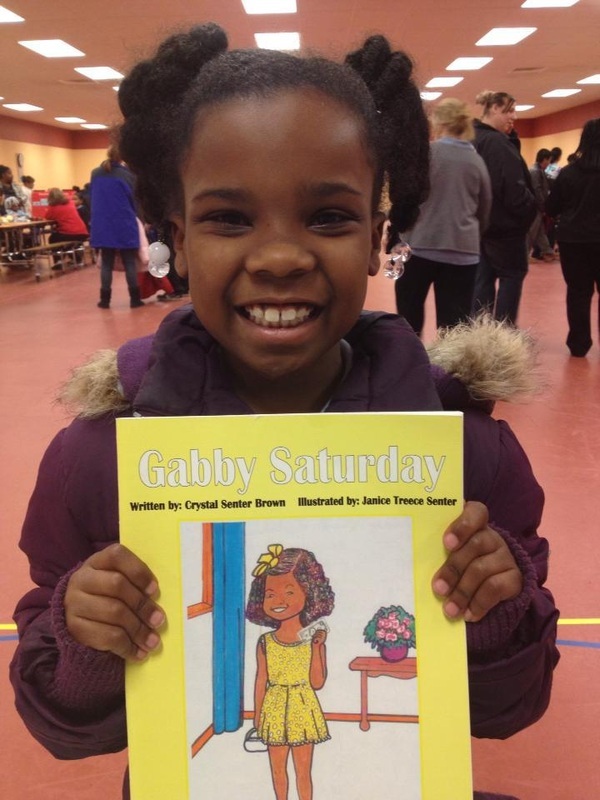 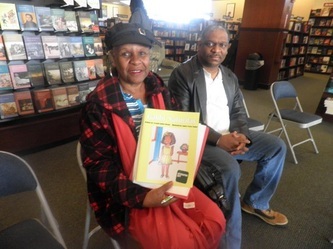 The Gabby Saturday series promotes self esteem and literacy among African-American children, specifically young girls. 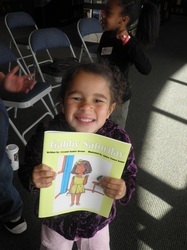 It's Saturday, do you know what that means? It means Gabby gets to wear her yellow dress and put away her jeans! 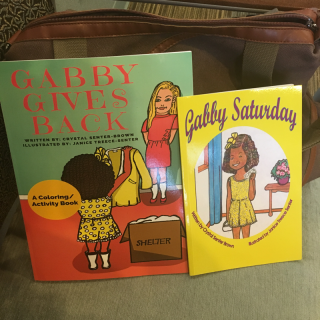 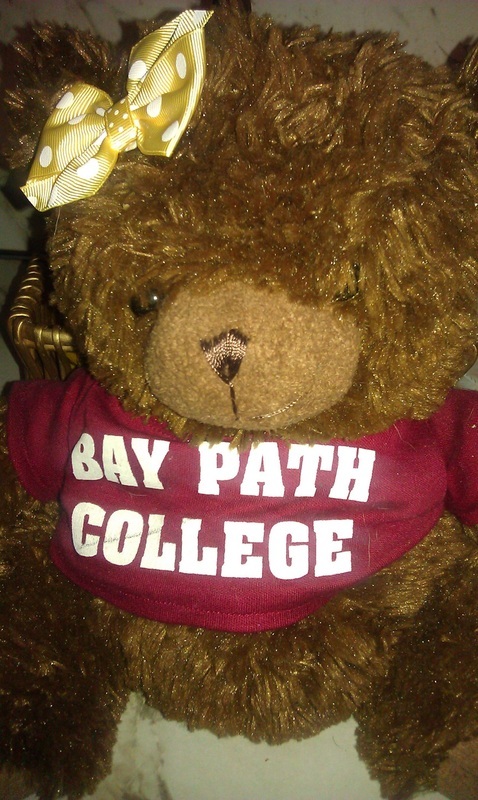 Gabby's Mama is taking her on an adventure...to the museum! The Gabby Saturday series promotes self esteem and literacy among African-American children, specifically young girls.